Matlock Bath has been attracting visitors for over 250 years. Attracted by its unique natural beauty and its accessibility, it has been popular as a spa resort and a day trip destination. 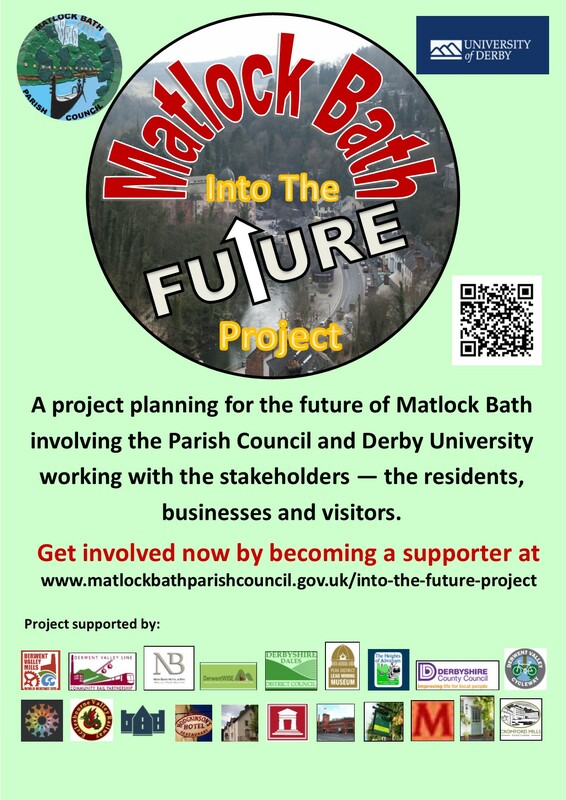 This joint project between the Parish Council and Derby University will look at how the ‘Matlock Bath experience’ can be enhanced, improved and developed for the 21st century. Phase 1 will see tourism students work on a research project alongside the Parish Council and develop a plan for the famous Derbyshire resort. All stakeholders in the village – the residents, the businesses, the visitors and the organisations in the area involved in tourism will work together to produce this plan which will lead on to phase 2 - the plan implemented over time. A crucial part of the project is the involvement of as many stakeholders as possible.